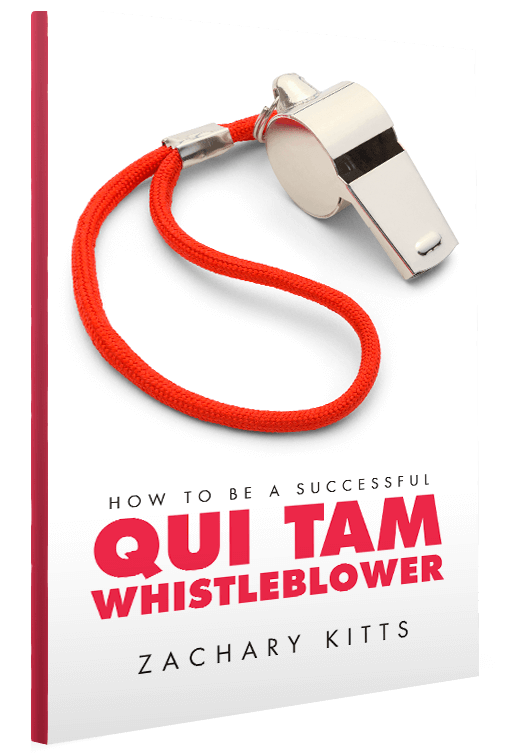 There are a few ways to get How to Be a Successful Qui Tam Whistleblower. You can get a free hard copy of the book by filling out the form below. Free does mean free — we will even pay the shipping and handling. You can purchase the E-Book from the Amazon link here. If you’re a Kindle Unlimited customer, the E-Book is free! You can purchase a hard copy from the Amazon link here. And, of course, we do not sell or trade your information, ever. If you would like a free hard copy of the book, please fill out the form below. We will ship the book to this address at no cost to you. Sign me up to receive updates from Zach!